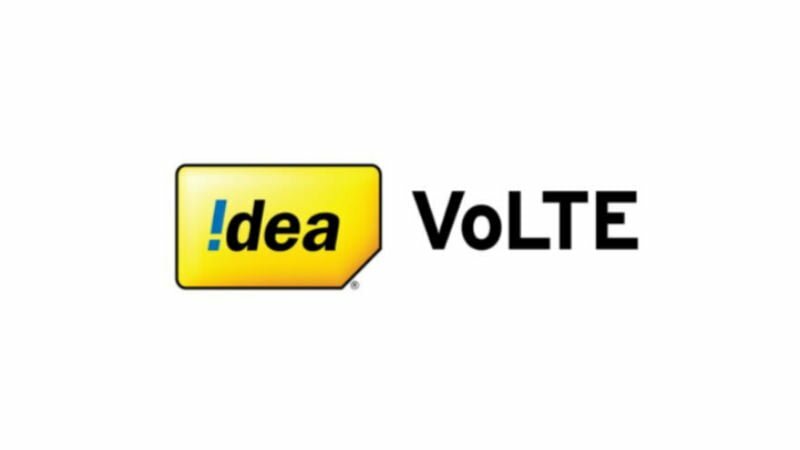 Idea Cellular today announced the rollout of Idea VoLTE service across nine major circles- Mumbai, Karnataka, Punjab, Haryana, West Bengal, UP East, UP West, Bihar & Jharkhand and Rajasthan, which takes the total list of Idea VoLTE circles to 15. Idea VoLTE is now available in 15 circles which cover 85% of the country’s mobile subscriber base, that also makes the telco biggest VoLTE network by a GSM operator. For the unaware, Idea Cellular, earlier this month launched VoLTE services in Maharashtra & Goa, Madhya Pradesh & Chhattisgarh, Gujarat, Andhra Pradesh & Telangana, Tamil Nadu and Kerala circles. Furthermore, as part of the expansion offer, Idea is providing 30GB of free data to its VoLTE users. When it first launched the service earlier this month, Idea Cellular gifted 10GB of free to the customers making the first VoLTE call. But now, the benefit has been lifted to 30GB. 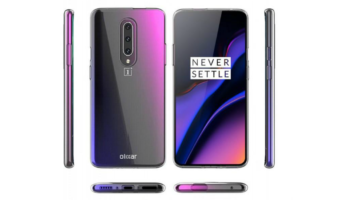 Customers will get 10GB data on making the first VoLTE call, additional 10 GB on giving feedback on the service after four weeks, and another 10 GB on giving feedback after eight weeks. This is something like Airtel VoLTE Beta program, under which the telco is also giving 30GB of free data to the customers until eight weeks. The rollout of Idea VoLTE in 15 circles means the users will be able to use HD voice services delivered over Idea’s 4G/LTE network. Idea VoLTE also offers faster call connection and better battery utilisation. The benefits of using VoLTE doesn’t end there. 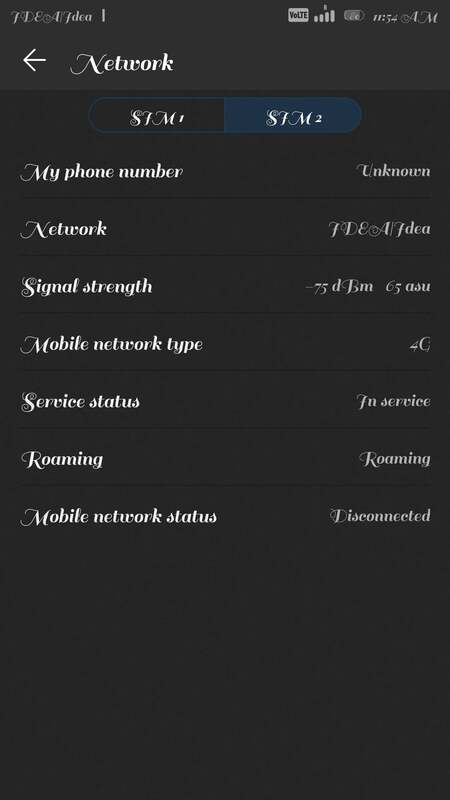 Idea VoLTE also allows users to continue using the 4G internet while simultaneously being on a voice call. 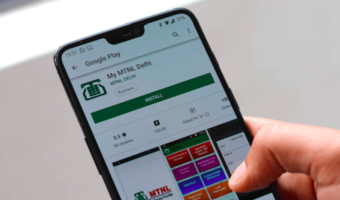 Same as on Airtel and Vodafone network, Idea VoLTE enables users to automatically be routed to 3G/2G when they move out of 4G network using Single Radio Voice Call Continuity (SRVCC), thus ensuring continuous call connectivity. Idea users can call all mobile and landline networks using the VoLTE service. Having said that, Idea Cellular is still working with mobile handset brands to increase the Idea VoLTE compatible device list. Idea VoLTE is presently available on Vivo V7 Plus, Honor 5C, Honor 6X, Honor 7X, Honor View 10, Honor 9 lite and Honor 9i handsets. 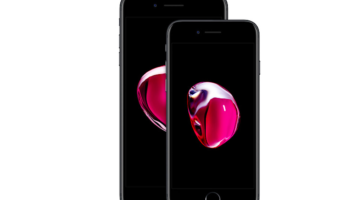 Other handsets supporting Idea VoLTE are Xiaomi Redmi 4, Samsung Galaxy J7 Pro/Galaxy A5/Galaxy A7, OnePlus 5/5T/6 and Nokia 3/5, Nokia 6.1, Nokia 7 Plus devices. Calls on Idea VoLTE are charged as per the customer’s existing voice tariff. I’m getting 4g LTE with VoLTE enabled on my honor 8 pro in Mumbai (worli) maharashtra. New circles not updated on the website yet.